Beyoncé Giselle Knowles-Carter is an American singer, songwriter, performer, and actress. Born and raised in Houston, Texas, Beyoncé performed in various singing and dancing competitions as a child. She rose to fame in the late 1990s as lead singer of the R&B girl-group Destiny's Child. 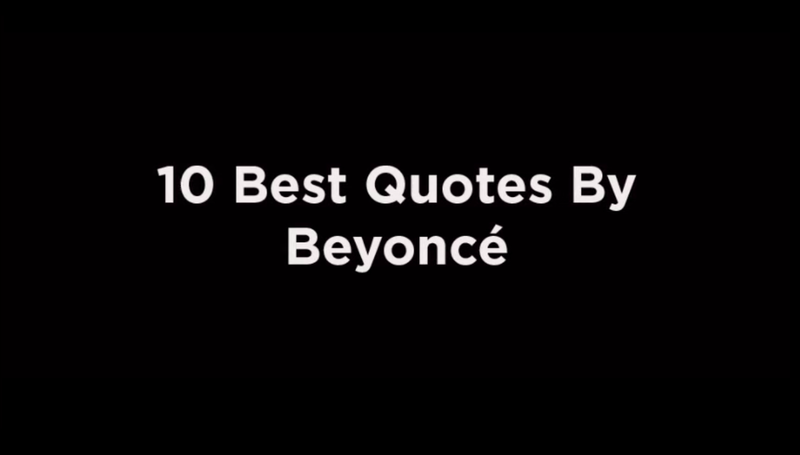 10 Beyoncé quotes that will instantly make you a better person.